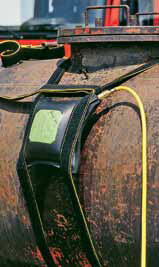 Mini sealing bags of T1, T2, T3 type are used for sealing of tanks and barrels from 100 to 900 mm in diameter. Sealing bags are made of soft rubber. Their cord structure assures proper flexibility and capacity. 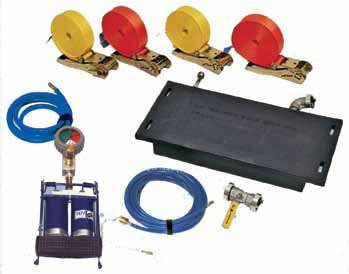 Sealing bags are equipped with quick acting couplings for deflation and inflation. 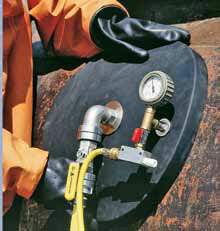 For quick and efficient sealing of barrels, pipes and tanks for diameters larger than 500 mm. Sealing bag M1 has two openings on each side for pulling straps while the M2 sealing plug has two swivel eyelet bolts instead. Sealing bags are made of soft rubber. Suitable cord structure assures flexibility and optimum performance. 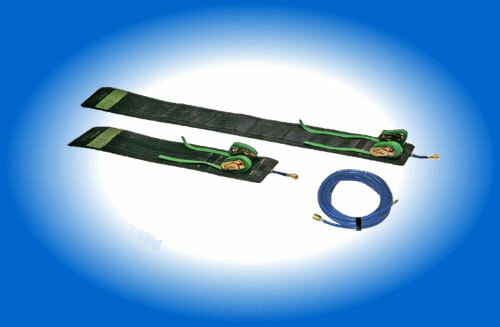 They are equipped with quick coupling for inflating and deflating. 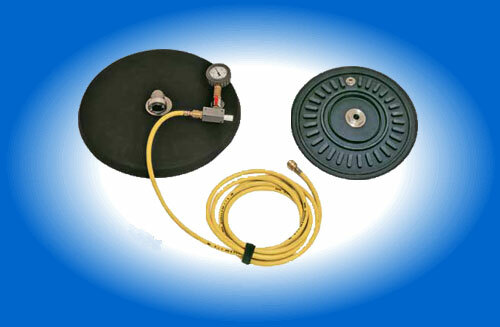 full range of bags fits pipes and tanks from 5-48 cm diameter. The bandages are made with a highly chemical-resistant rubber compound, which also retains a high level of flexibility for the most demanding applications and situations. 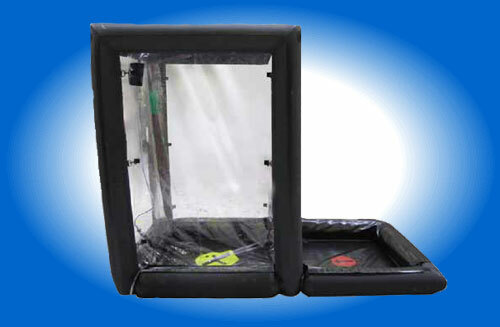 Vacuum drainage bags use suction to attach to tanks or containers. Vacuum drainage bags need no belts or tightening chains. The vacuum is achieved using the included venturi pump which is operated using compressed air. 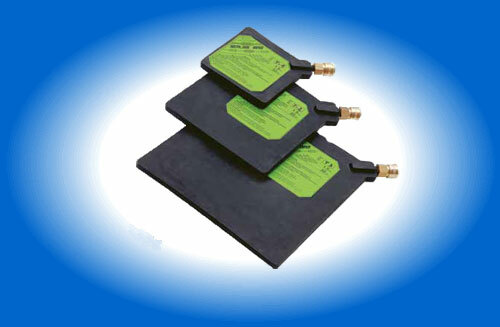 Vacuum drainage bags work very well on flat surfaces where belts don’t perform as well. 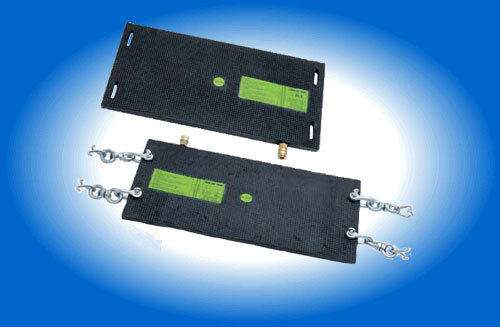 Attach bags to any flat or large radius tank with smooth surfaces. 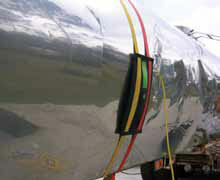 Stainless steel drain allows controlled transfer of liquids from the tank through the bag. Drainage sealing bags represent a supplement to Sava sealing program. 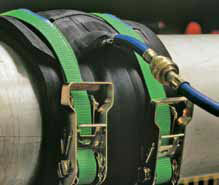 Drainage sealing bags are used for storage tanks, truck tankers and railway tankers. 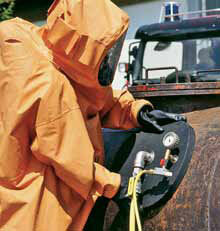 Drainage sealing bags can be used in contact with toxic substances and petrochemicals. 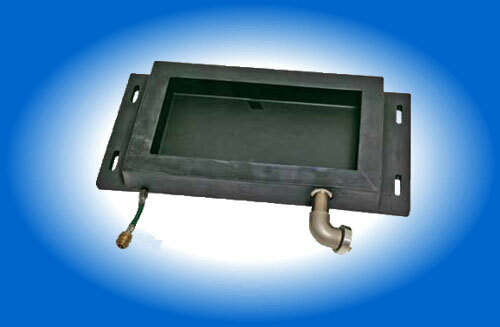 Stainless steel drain allows liquids to be transferred to other containers for transport and storage. also has a built-in stainless steel ball valve for liquid release.